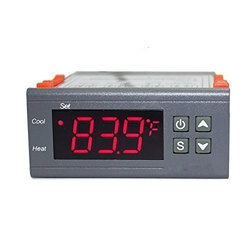 - Type of Product :: Thyristor Heater Controller. 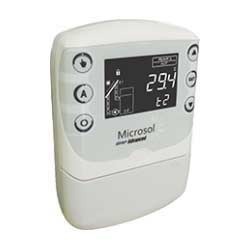 Mechanical thermostat for baseboard heaters where overheat protection is required. Technical Specifications: Input: 1) Temp Sensors 3 Nos. Power Supply Voltage Rating: 100-240VAC,-15%,+10% / 50-60Hz. - LED display (2 digit) and membrane keys.